I have three shops to share with you today with AWESOME giveaway loot to be won! Lauren is offering one reader this clip/headband and clutch. Not to mention, feel free to use the coupon code OHSWEET20 for 20% off your purchase! Rainy Day Colors is a shop that I just looooove browsing through. Bunting flag notecards, unique and fun gift tags, colorful stationery...what else could you ask for? You're sure to find something in this shop that you just have to have ((and the prices are SO right for my budget)). Are you ready for this? Margaret is giving away these items from Rainy Day Colors PLUS $5 extra store credit in case you see anything else you NEED! If you can't wait, use code YELLOW10 for 10% off your order. Boom. Win-Win. See what's going on behind the scenes on their blog! 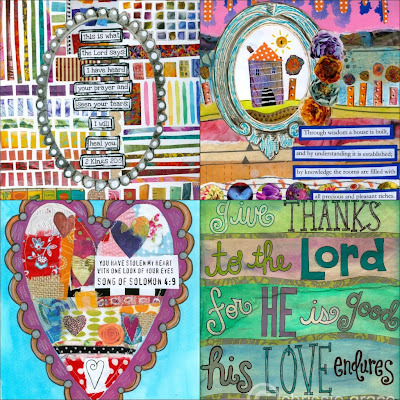 Chrissie runs a shop called in His Grace that is full of inspiring, encouraging, and gorgeous prints, pillows, and more!. 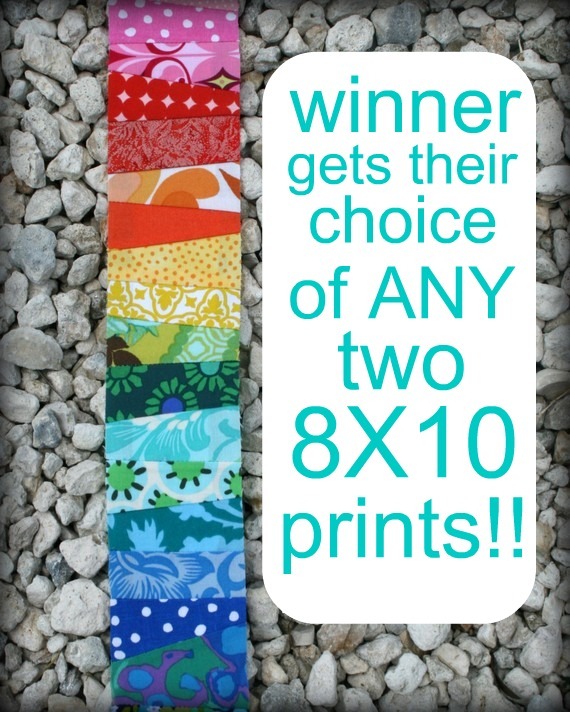 Each print is intricate, colorful, and I honestly could just stare at them all day! She also is giving 25% of her proceeds to this family to help them fundraise for an adoption. Fundraiser ends today, so act soon if you want to help! I love her heart...it's evident in all she creates for her shop. Chrissie is giving away any TWO 8X10 prints of the winner's choice! To enter this GROUP giveaway, all you have to do is tell me what your favorite summertime activity is. 1. 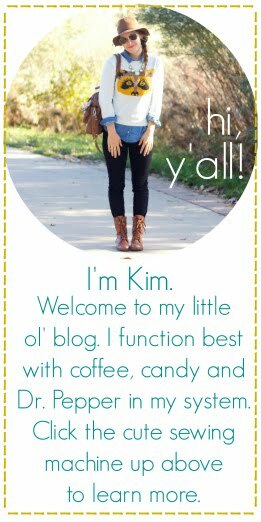 Head on over & tell me what your favorite items are in ALL THREE shops (one entry). 2. tweet/facebook/blog about this giveaway (one entry). I love riding my bike (although I haven't done much of that lately). I love to be at the beach all day long. My favorite summer time activity is eating ice cream...walking to get ice cream (that's more active)! 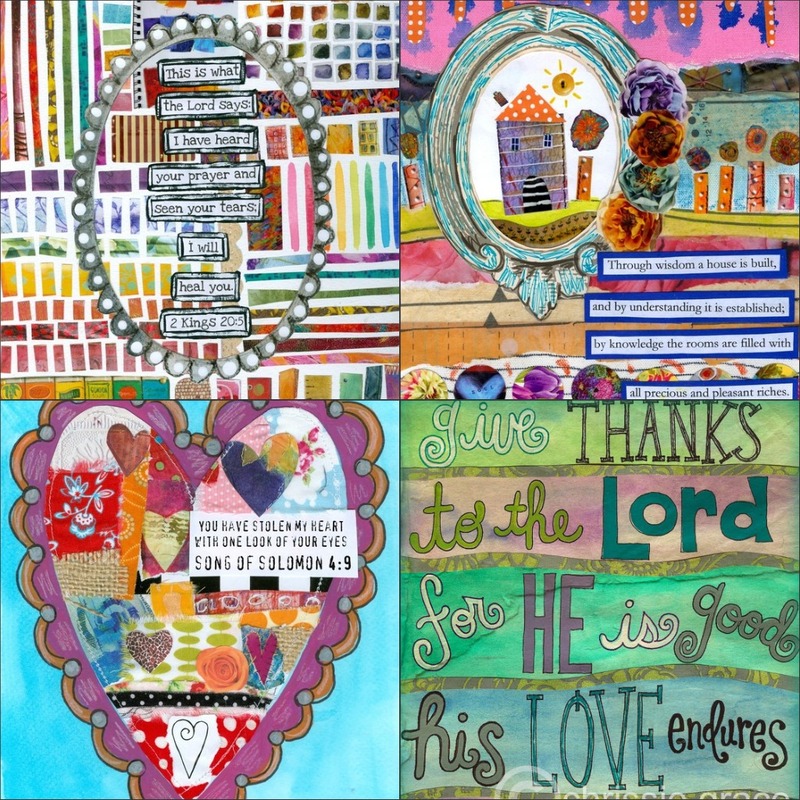 I love the Ashley clutch in yellow, the coral demask cards, and the psalm 37:4 print. 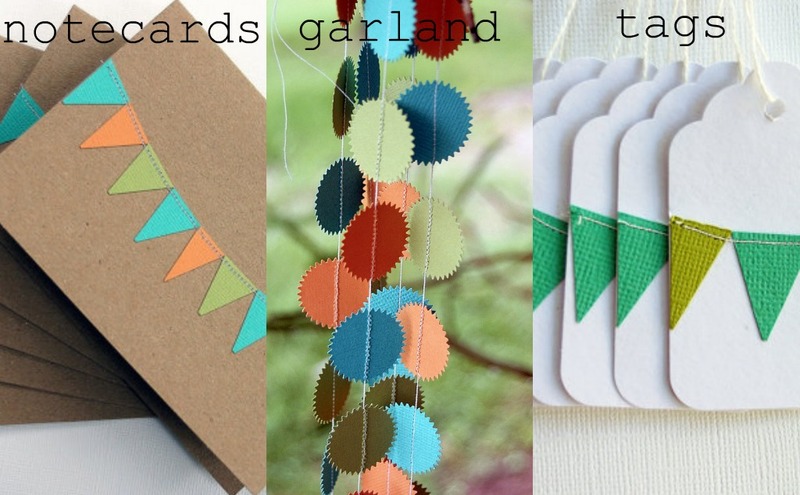 love the rainbow sorbet bunting cards. I love all 3 shops! I think bonfires with friends takes the cake for summertime activities! Love having BBQ's with the whole neighborhood, it 's always good times! My favorite summer activity is smores over the firepit with fam and friends. I like doing crafts in the shade, sipping nestea raspberry iced tea! i love going to the beach with my family..its soooo peaceful and relaxing! i love the confetti headbanding!! 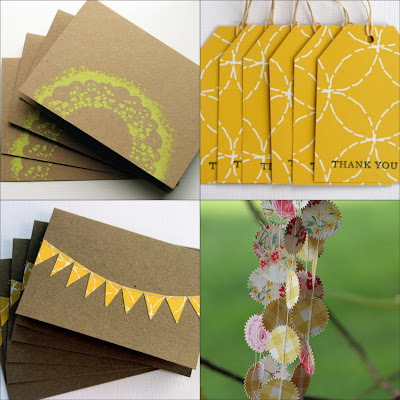 im seriously into all the paper garlands....i would hang one in my living room! I love sitting by the lake with family. Nothing better. From In His Grace: Love, love, love the pillows. laying by the pool! woot! I really like the Ashley Clutch-yellow, the Fly Free pillow, and the paper garlands! 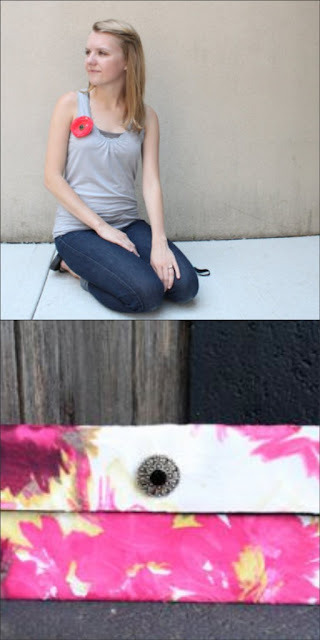 My favorites are the upcycled t-shirt teal necklace, the stitched starburst tags, and the Isaiah 4:8 print! great giveaway! I love going to see movies in the park on friday nights in the summer. Finger's crossed! I love eating watermelon and spending time with my friends. And taking summer evening walks with my hubby! I like the taylor purse from Bobbin Winding, the custom name pillow from in His grace, from Rainy Day Colors I like the floral bunting notecards! fav summer activity: going to the beach and pool!! rainy day colors: love the rainbow sorbet paper garland! My favorite summertime activity is swimming! Bobbin Winding: Love the Ashley Clutch in Brown. SO. ADORABLE. 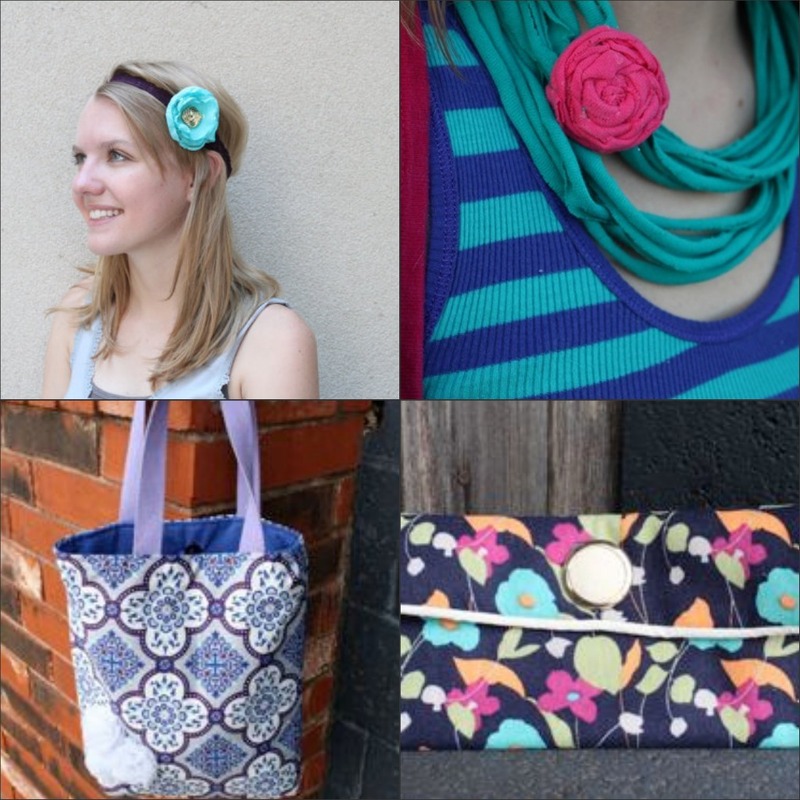 Rainy Day Colors: I love love love the mini jute rosettes!! Ahh, they would be so fun to make cards with! In His Grace: Totally want the custom name pillow...so cute! we've been swimming & going out for frozen yogurt or ice cream a few times a week!! bobbin winding: The Ashley Clutch- Teal.. love! My fav summertime activity is going to the OBX with my family every year. It's fun to get my whole family together and to see my nieces & nephews! I love sitting out on the porch at night and having long talks with my fella. I love driving to the mountains, cuddling in a sleeping bag & watching the stars. I love laying on the grass and looking at the clouds. My son and I point out each cloud that looks like something to us and just watch the world go by. My favorite summer activity is going to the lake and sitting on the dock! In His Grace - I love the Luke 6:31 print. swimming of course! mixed in with sunbathing + popsicle eating. I love the reversible poolside tote from bobbin winding, the custom name pillows from in His grace, and the coral damask cards from rainy day colors.